Are you ready to take your writing to the next step? Are you in need of some fresh ideas? Are you hoping to learn more about the many facets of publishing? Are you looking for an agent? Then join Writers & Books on June 8th, 2019 for The Ladder, for the second annual The Ladder, a one-day literary conference in Rochester, New York. 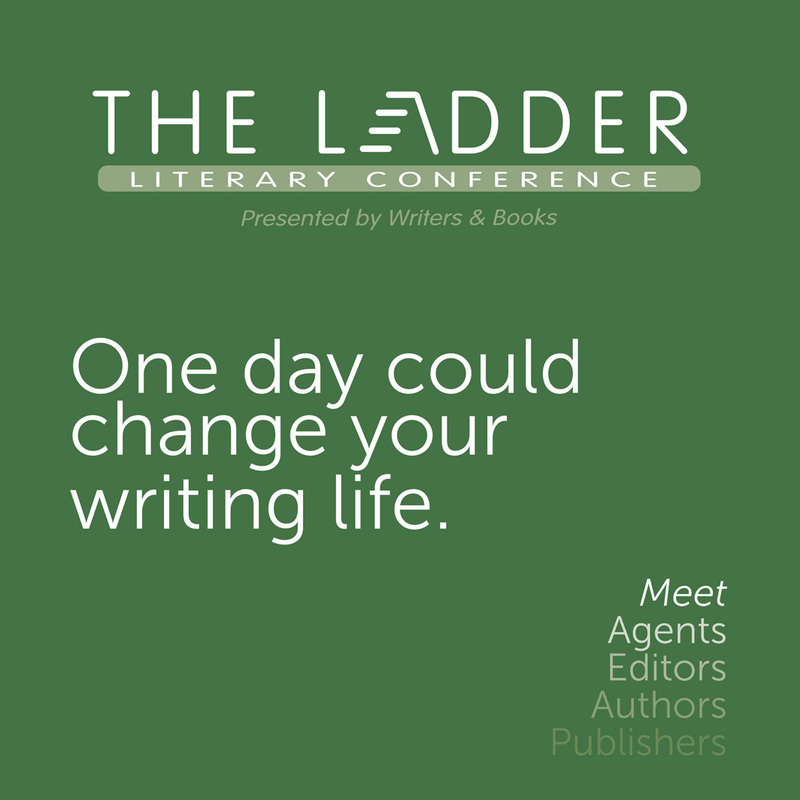 Whether you are on the earlier stages of your writing journey or ready to share your work with the world, the Ladder Literary Conference is sure to inspire and energize you. The Rochester Riverside Hotel has plentiful parking in an attached garage. The cost for the day is $5.00. Guests staying at the Rochester Riverside Hotel are offered free airport shuttle and complimentary transport anywhere within a 3-mile radius.